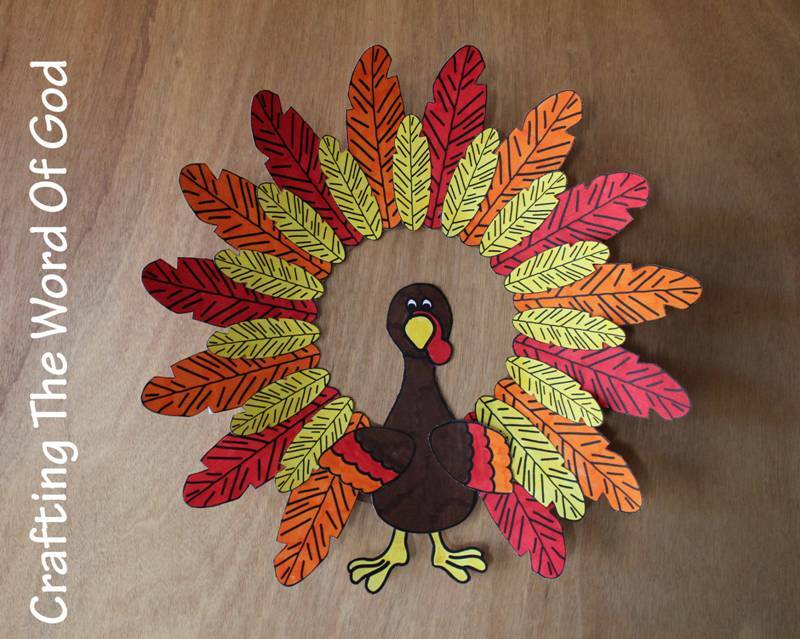 This turkey bowl can be filled with candy corn, chocolate coins, pretzels, crayons, small toys, popcorn…..
Color and cut out the main template piece. I have included a second design for the wings in case you want to use those instead. Fold all the dotted lines to create the creases. Glue the tail pieces together and then do the same with the face pieces. FInally, glue on the wings if you go with the second design. 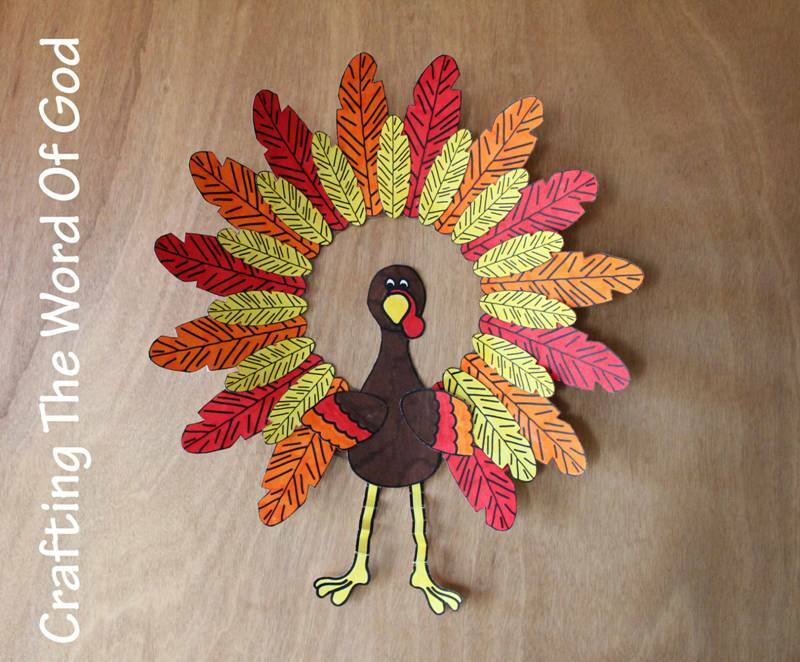 This entry was posted in Bible Crafts, Holiday Crafts, Thanksgiving and tagged basket, bowl, candy, holiday, snaacks, table, thanksgiving, thanksgiving craft, turkey, turkey basket, turkey bowl. 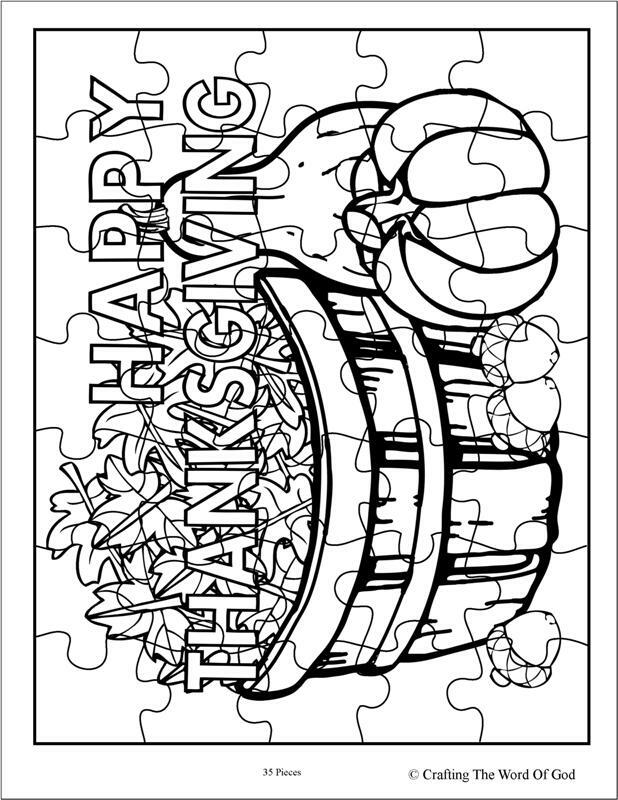 This entry was posted in Activity Sheet, Holiday Crafts, Printables, Thanksgiving and tagged acorn, basket, coloring page, happy thanksgiving, leaf, leaves, printable, printout, pumpkin, squash, thanks, thanksgiving, thanksgiving coloring page, thanksgiving craft. 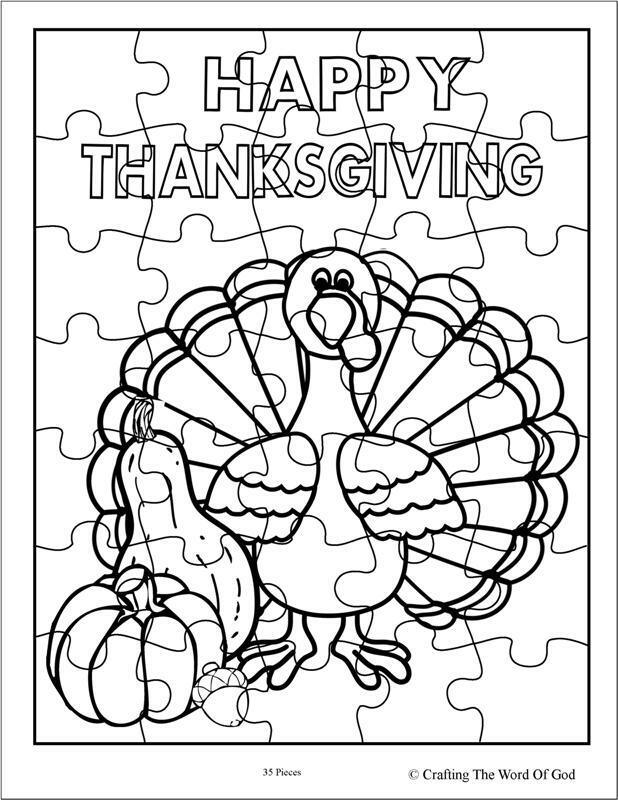 This entry was posted in Activity Sheet, Holiday Crafts, Printables, Thanksgiving and tagged acorn, happy thanksgiving, pumpkin, puzzle, thanksgiving, thanksgiving coloring page, thanksgiving craft, turkey. 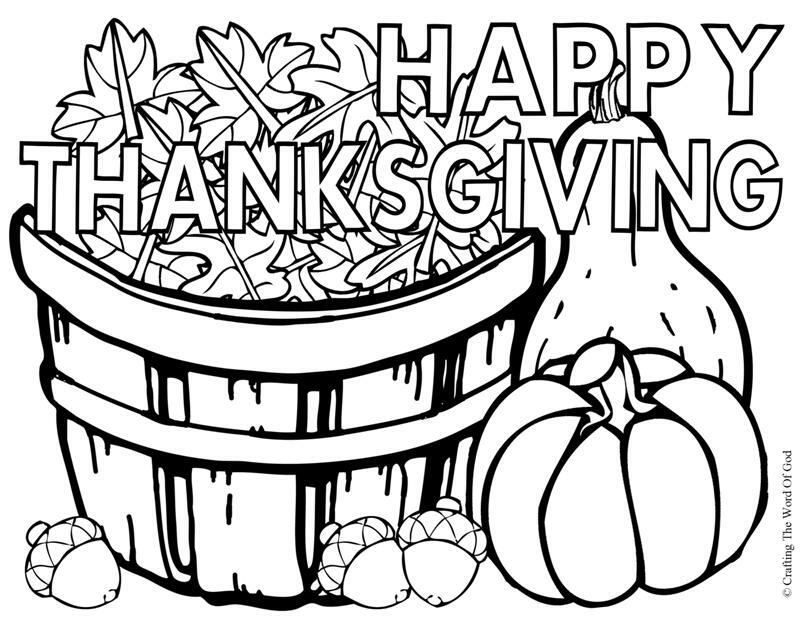 This entry was posted in Coloring Page, Holiday Crafts, Printables, Thanksgiving and tagged acorn, basket, coloring page, happy thanksgiving, happy thanksgiving coloring page, holiday, holiday crafts, leaf, leaves, printable, pumpkin, squash, thanks, thanksgiving, thanksgiving craft. 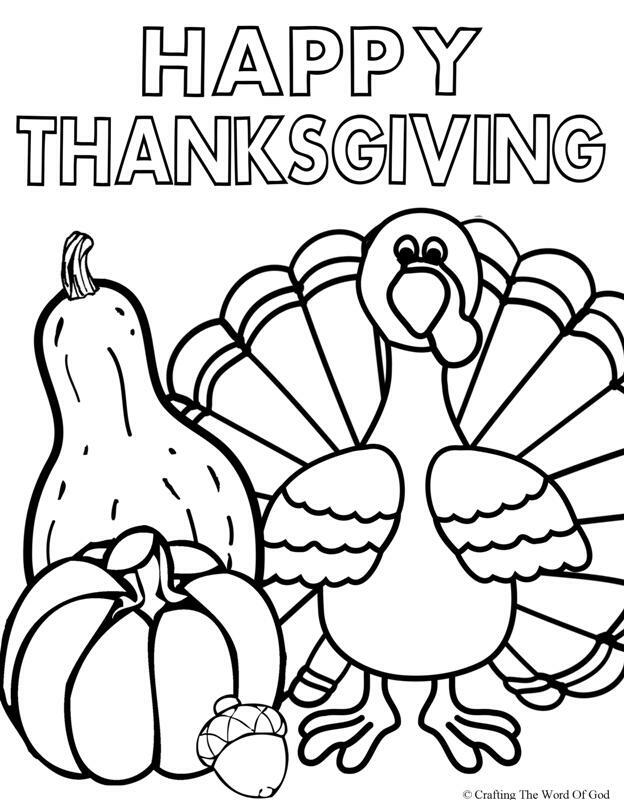 This entry was posted in Coloring Page, Holiday Crafts, Printables, Thanksgiving and tagged acorn, coloring page, happy thanksgiving, holiday, kids, printable, pumpkin, squash, thanks, thanksgiving, thanksgiving craft, turkey, turkey coloring page.